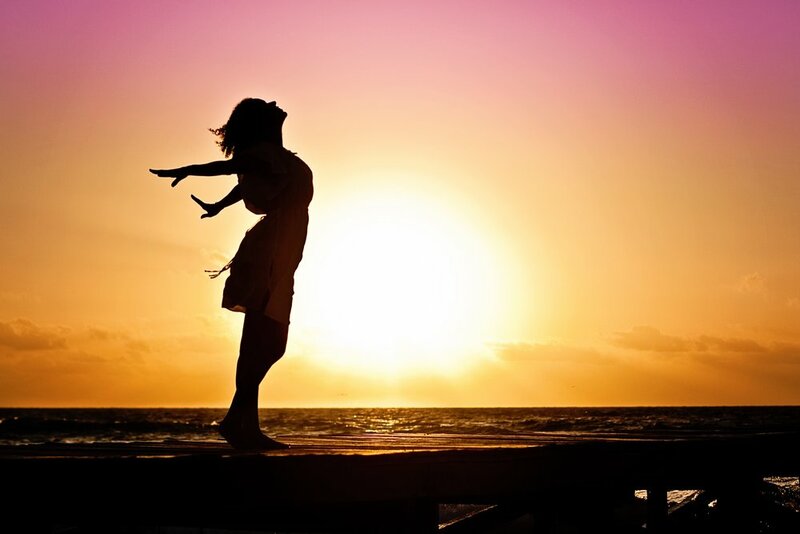 Treatment for anorexia, bulimia, binge eating disorder, compulsive over-eating and body image problems can help you to break free of self-hate and begin to enjoy freedom again. Eating disorders such as anorexia, bulimia, and binge eating disorder often develop as ways to cope with overwhelming feelings, and then they take on a life of their own. Many people who develop disordered eating have genetic predispositions and live in cultures that prioritize body shape and size as a way of determining worth. Eating disorders such as anorexia, bulimia and binge eating disorder are commonly recognized. Other eating concerns not yet considered “disorders” according to our flawed diagnostic system include orthorexia (excessively “healthy” eating), compulsive overeating, emotional eating, exercise addiction, chewing and spitting food, muscle dysphoria (preoccupation with the shape and size of one’s muscles), excessive exercise and ARFID (avoidant/restrictive food intake disorder, related to anorexia but without body image disturbances). INdividual, group and couples counseling are available for eating disorders and deisordered eating. Please Call 202-656-3681 or fill out the contact form for more information. Dr. Harron is a Washington DC psychologist offering treatment for anxiety, panic attacks, anger issues, relationship problems, depression, eating disorders (anorexia, bulimia, binge eating disorder), couples counseling & premarital counseling. Office is easily accessible via the red line of the Metro to Washington DC neighborhoods including Dupont Circle, Adams Morgan, Friendship Heights, Tenleytown, Capital Hill, Foggy Bottom, Petworth and Shaw.